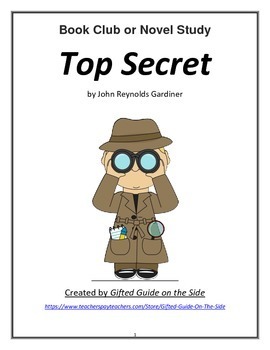 This book club or novel study unit on the book, Top Secret by John Reynolds Gardiner is suitable for highly able or gifted readers in grades K-2. 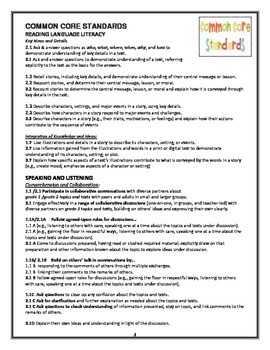 The journal questions require thinking and responding at Bloom’s higher levels (evaluation, synthesis and evaluation) The questions and activities focus on plot, character analysis, comprehension, sequencing, real vs. make-believe. The reading level of the text is about 4.5 grade level but the activities have been designed for the very young student. 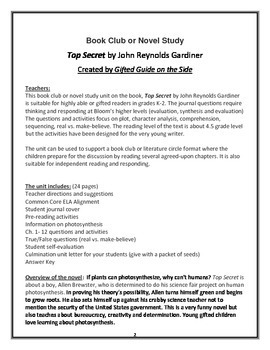 The unit can be used to support a book club or literature circle format where the children prepare for the discussion by reading several agreed-upon chapters. It is also suitable for independent reading and responding. Overview of the novel: If plants can photosynthesize, why can't humans? 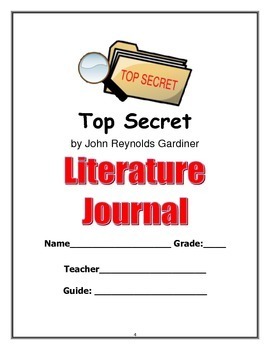 Top Secret is about a boy, Allen Brewster, who is determined to do his science fair project on human photosynthesis. In proving his theory's possibility, Allen turns himself green and begins to grow roots. He also sets himself up against his crabby science teacher not to mention the security of the United States government. This is a very funny novel but also teaches about bureaucracy, creativity and determination. Young gifted children love learning about photosynthesis.